Big advance on the Somme; St. Pierre Vaast Wood, dominating Péronne, occupied by the British. Turkish Sixth Army brought to battle by the Russians near Kerind. Hostile air raid on Kent. The Grand Duke Michael accepts the Crown of Russia if decision is ratified by the people. 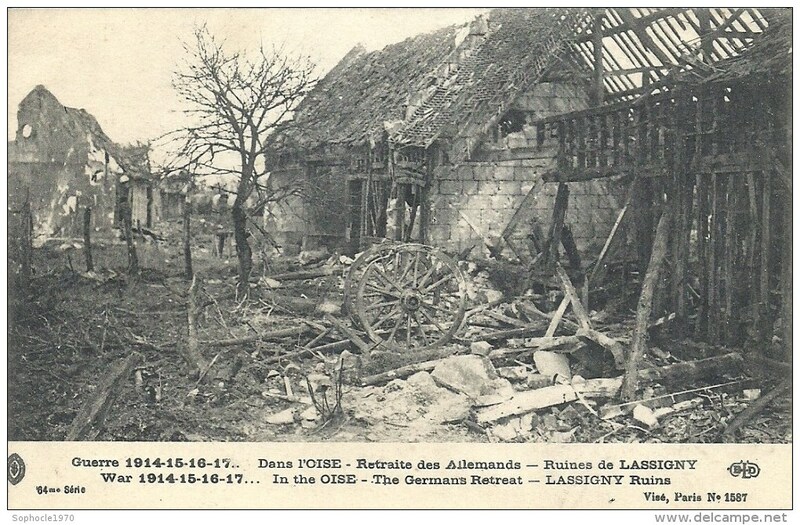 German surprise attack near Reims, between Troyon and Berry-au-Bac; some French positions penetrated. Russians occupy Kerind, on the road to Baghdad. General Smuts defeats Germans west of Taveta; Germans retreating towards the Usambara Railway.